AirDrop is a quick and useful way that lets you share files wirelessly between your Macs and iOS devices. With AirDrop, you can instantly share your photos, videos, locations, and more with other Apple devices nearby. But this feature is not well known by most people . Not because it is hard to use (it isn't) but because most people don't think to look for it. Now in this article, we will show you how to find and use Airdrop to share files between your iPhone, iPad and MacBook/Mac Air/Pro. On Mac computers, choose Go from the menu bar in the Finder. If the Go menu includes AirDrop, that Mac can use AirDrop. On iOS devices (iPhone, iPad, or iPod touch) open Control Center by swiping up from the bottom of the screen. If AirDrop is in Control Center, that iOS device can use AirDrop. 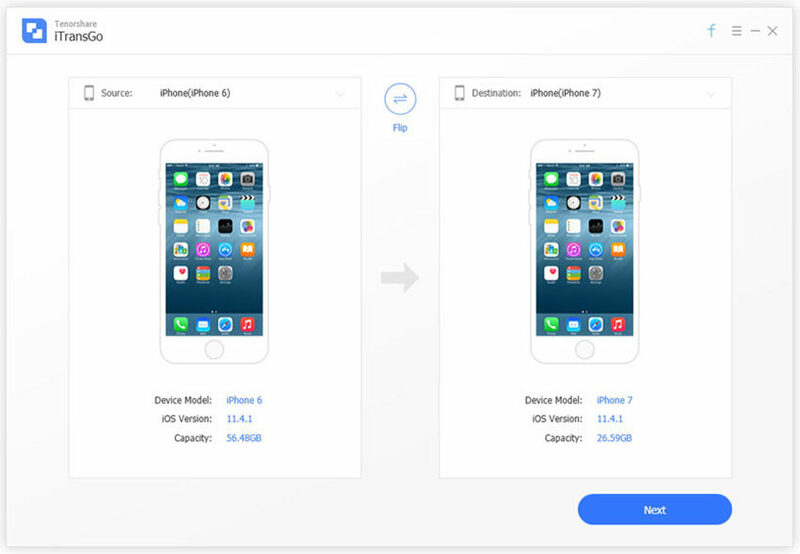 To send content from Mac to iPhone 7/7 Plus/6s/6s Plus/6/6 Plus/5s using airdrop, just follow the step by step guide to achieve it. Step 1: Choose Go > AirDrop from the menu bar in the Finder. Or select AirDrop in the sidebar of a Finder window. 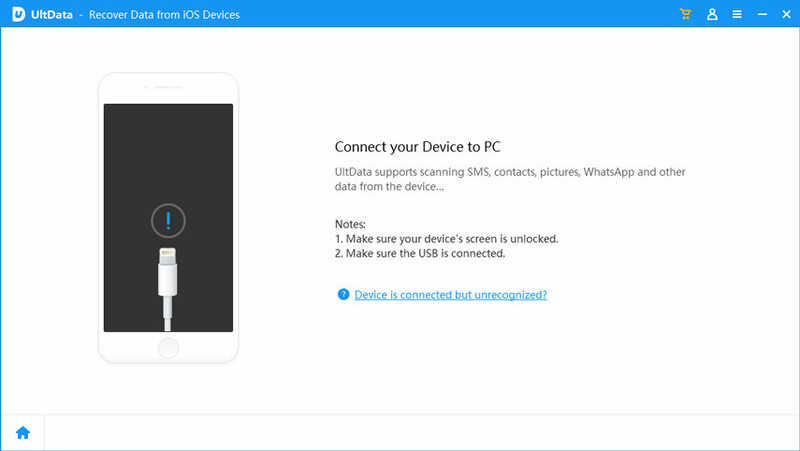 Step 2: The AirDrop window shows nearby AirDrop users. Drag one or more items to the recipient's image in the window, then click Send. Step 1: Click Share button, if available in your app. Or Control-click an item in the Finder, then choose Share from the shortcut menu. Step 2: The Share menu lists several sharing options. Choose AirDrop. Step 3: Select a recipient from the AirDrop sheet, then click Done. Step 1: Open the app on your iPhone that has the file you want to share with your computer. Step 2: Find the file and click the Share button (a box with an up arrow through it).You’ll see AirDrop at the top of the Share menu. Step 3: Choose your computer’s name. What if Airdrop is not working ,then you cannot Airdrop from iPhone to Mac/Macbook,what could you do ? Actually, you can also transfer files between Macs and iOS devices with the help of Tenorshare iCareFone for Mac. This all-in-one software can also play the role of file manager. It supports to manage (add, delete, merge duplicates, export) 9 files, namely, Contact, Notes, Calendars, App, Music, Videos, Bookmarks, Photos and iBooks. To get started, please download and install Tenorshare iCareFone for Mac first. Then launch it. Step1. Go to “File Manager” function on the main interface, and click on the file you want to manage. Step2. You can freely add/delete/merge duplicates/view/export any items you want. If you want to add files to iPhone, iPad, iPod. You just need to click “Add” to add/edit contacts, notes, bookmarks etc. To export files from iPhone, iPad, iPod to Mac, you just need to tick the targeted items and then click on "Export" on the menu. You can export to different formats. Choose one you like to save and then specify a location to store the exported items. In this post I give a concise guide on how to use Airdrop to share files between Macs and iPhone/iPad. If you have any question or comment, just leave in the comment section.